by Josep Lluís Mateo, Ministerio de Fomento y COAC. Barcelona, 1998. 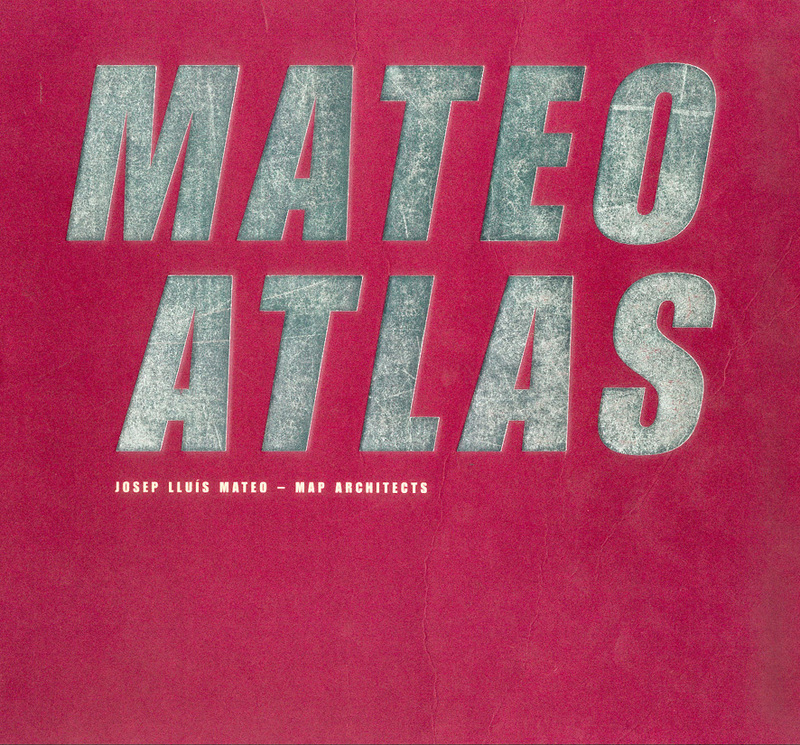 Survey on Josep Lluís Mateo by Col·legi d’Arquitectes de Catalunya and Ministerio de Fomento. About his projects in the Netherlands and Germany as well as the architect’s native Barcelona; also includes his partnership with Marta Cervello (as MAP Architects). Essays by Aaron Betsky, Maurici Pla, Jos Bosmann, Claes Caldenby, Jaume Avellaneda and Markus Lauber; interview with Vittorio Magnago Lampugnani; biographical sketch and bibliography at rear.